In 2016 Riosta Barcelona coordinated, along with Veclus and Barchinona, a conference cycle at the Reial Acadèmia de les Bones Lletres. 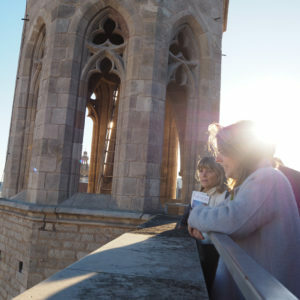 The course focused on the history, architecture and urbanism of Barcelona, and intended to promote debate among heritage professionals and amateurs. 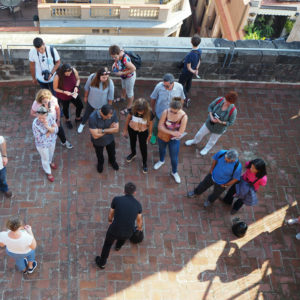 Riosta takes part every year in the European Heritage Days by offering exclusive guided tours within the schedule of this European program. Riosta Barcelona took part in 48 h Open House Barcelona 2015 and 2016. This event is the city’s main appointment with architecture, and in it more than 200 buildings of all kinds, shapes and sizes open their doors to the general public.